The industry saw an 83% growth over last year. Google Reviews are reviews of your business that show up in your Google Knowledge Panel when someone searches for you online. There are two main variables that determine where your business shows up in the search results—proximity and number of Google Reviews.  Google’s internal algorithm takes a lot of factors into consideration when ranking businesses—one of the most important of these factors is the number of reviews—the more reviews your hospital has, the more visible you are. For example, say you are five miles away from Hospital A, and 10 miles away from Hospital B. Hospital A has 35 Google Reviews, whereas Hospital B has 70. Google’s algorithm will place Hospital B higher in search results, despite Hospital A being slightly closer. The reason for this is the number of reviews. What Google is looking at is the community—when a practice is reviewed more often, this means that the people, or the general consensus, are favoring this hospital. Along with helping your search ranking, reviews are also important for your practice in gathering and evaluating feedback and letting you know the positive—and negative—things your practice is doing. Ask your clients. Your hospital sees 10s to 100s of people every day—a simple request to review your services goes a long way in growing your online reviews. Looking to improve your hospital’s marketing?